Former Goldman Sachs executive Phil Murphy announced his candidacy for Governor of New Jersey in May 2016. IQM launched digital advertising campaigns for Phil Murphy in advance of his primary for Governor of New Jersey. 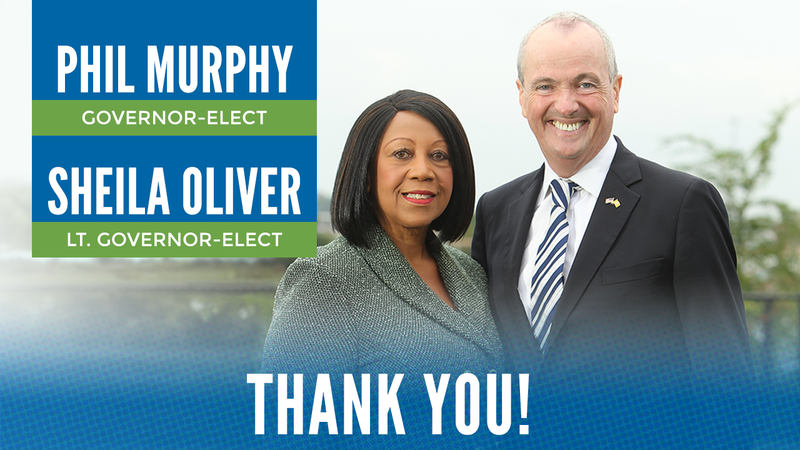 Candidate Murphy defeated his opponents with nearly 50% of Democratic votes cast. IQM’s identified undecided and inﬂuenceable voters in New Jersey.. The campaign produced deeper insights into whether undecided voters were more receptive to positive or negative messages or were factual or sensational. IQM executed and optimized over 40 individual display advertisements on heavily trafficked websites and mobile platforms in New Jersey. The top performing Phil Murphy for Governor banner earned over 1.4 million impressions and secured nearly 4,000 clicks to the campaign’s website. The IQM Phil Murphy for Governor video produced nearly half a million impressions and 3,000 clicks. The entire IQM collaboration for the Phil Murphy campaign generated approximately 2.4 million impressions and over 17,000 clicks.